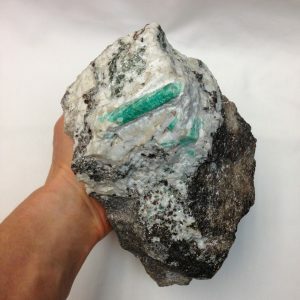 EMERALD is the deep green variety of beryl, a beryllium aluminum silicate, and has a hardness of 7.5 to 8. In ancient times, the term emerald, from the Greek smaragdos (green stone), was applied to a number of other green gemstones as well. When early Spaniards landed in South America, they saw native leaders wearing emeralds that far surpassed those mined in Egypt, and eventually these sources came to dominate the emerald trade. 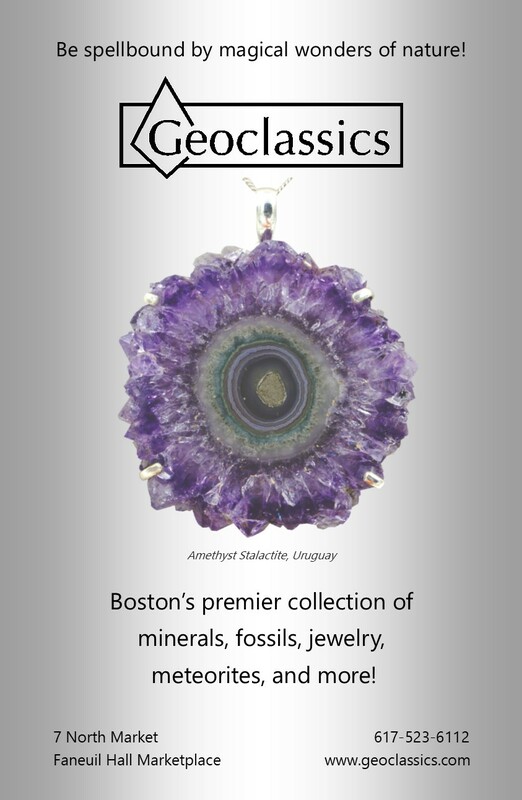 In ancient Rome, this stone was associated with fertility and the goddess Venus. Emerald is known as a stone of prosperity and courage. It can also help heal heartbreak and remind one to love oneself. Emeralds are mined in Colombia, Brazil, Africa, and Russia.